This post is long overdue. I was surprised when I did the first one at just how long it took to put together a "highlights" post, what with clicking on all the links, downloading and then uploading the pictures and attaching the links (especially since our computer is on the slow side.) Anyway, there were a lot of deserving projects that were linked up, and I wanted to highlight some of them. 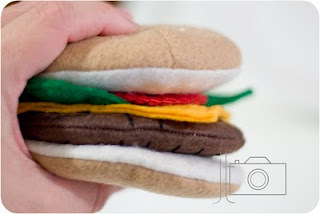 If you have a felt food project of your own you'd like to share, add it to our linky list at the bottom! Shelley Inspired shared her loaf of bread and a tutorial for it. This reminds me that I really should make one of these, especially since we make so much homemade bread around here. While you're on her blog take a look at her felt egg carton with paper mache eggs as well as her Farmers' Market Set tutorial too. Then go check out Field Notes from an Evoluationary Psychologist for her Peelable Cantaloupe tutorial and pattern using magnets. How clever is that! I love this T-bone steak with grill marks from Shay on Shay's Creations. And for something really original, head over to Treasure's for Tots and check out her Eggplant, Spinach, and Tomato Lasagna. If don't care much for sewing, you'll love that she mostly used hot glue. Pink and Green Mama also had something different with her Chinese Take-Out. I've got to try some of that broccoli! It's one of my kids' favorite veggies and her directions make it sound so easy! 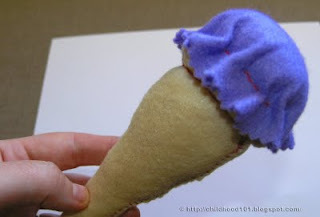 Then if you're ready for dessert, go check out Childhood 101's ice cream tutorial. Warning: It's going to make you want a real cone! Susan at Chasing Marcus linked up her hamburger...which is awesome, but what I liked even more was the sugar cookie set that she made her daughter for Valentine's Day. There's the link to show you all the awesome felt food she's made. Then head on over to Pure Joy for this mouthwatering hamburger. If you still haven't seen enough felt food, you all might want to check out The Petite Cafe. 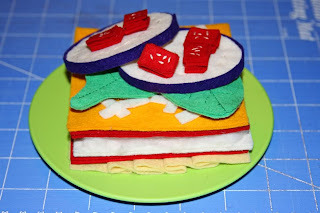 It's a new blog that is all about felt food and links to felt tutorials around the net. And last of all a big THANK YOU to Rachel at One Pretty Thing for featuring so many of my felt food projects. There are some really great projects in her latest Felt Food Round-Up. My favorites being the felt black and white cookies and another version of chocolate bunnies that are linked up there. 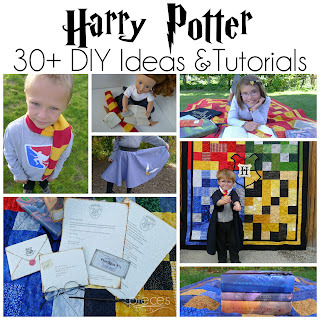 I'm also reposting our linky list, so if any of you have new projects, please link-up! 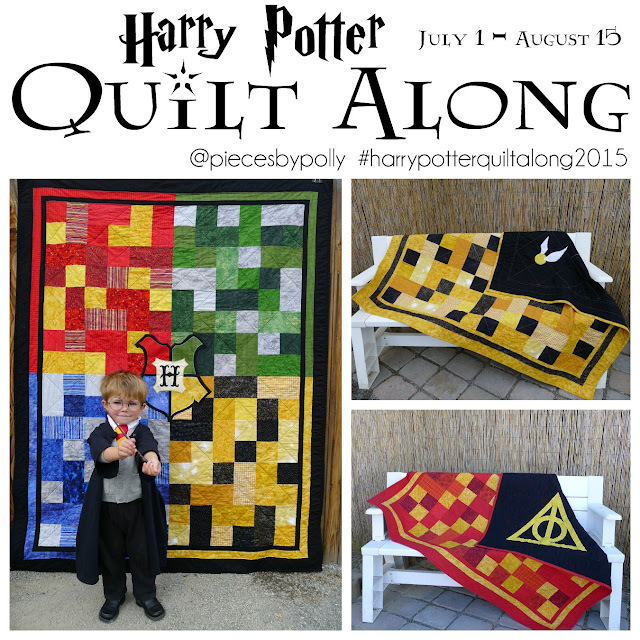 It's fun to see everyone's projects! These are truly amazing. I feel guilty that my children had a deprived childhood--felt food had not been invented yet, back in the 70s and 80s...Good thing your children are so lucky! Good job on putting all these projects into one place! Nice post. Thanks so much for the link back. 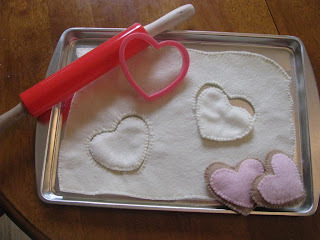 I love making felt food and seeing the other creations people have made.